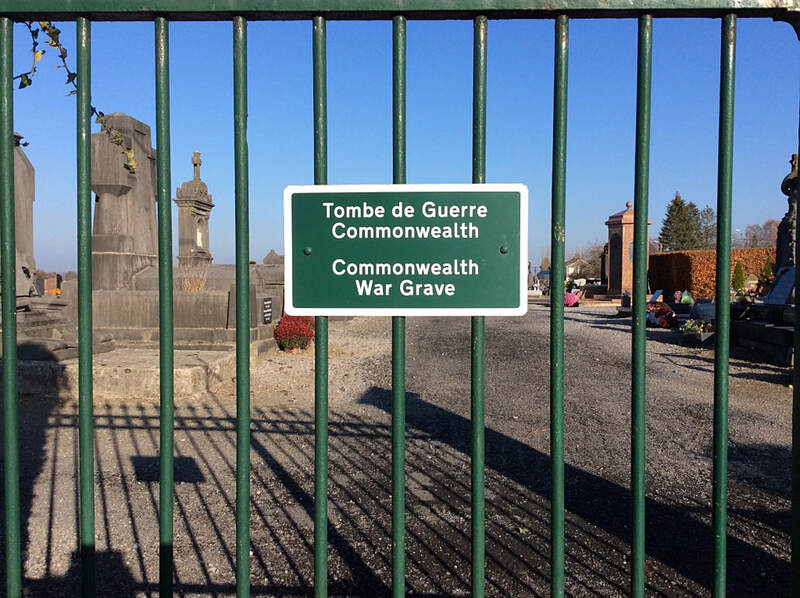 The EXTENSION contains 50 Commonwealth burials and commemorations. 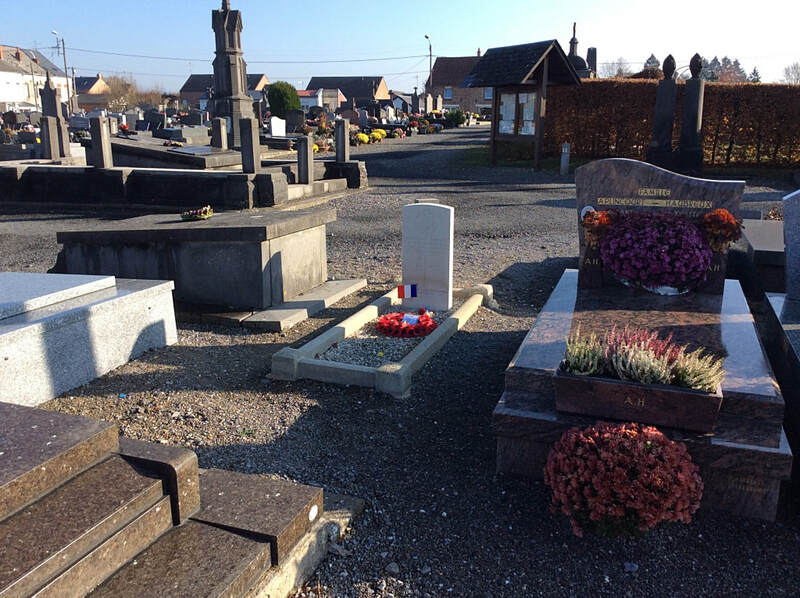 One of the graves is unidentified and a special memorial commemorates one casualty whose grave could not be located. 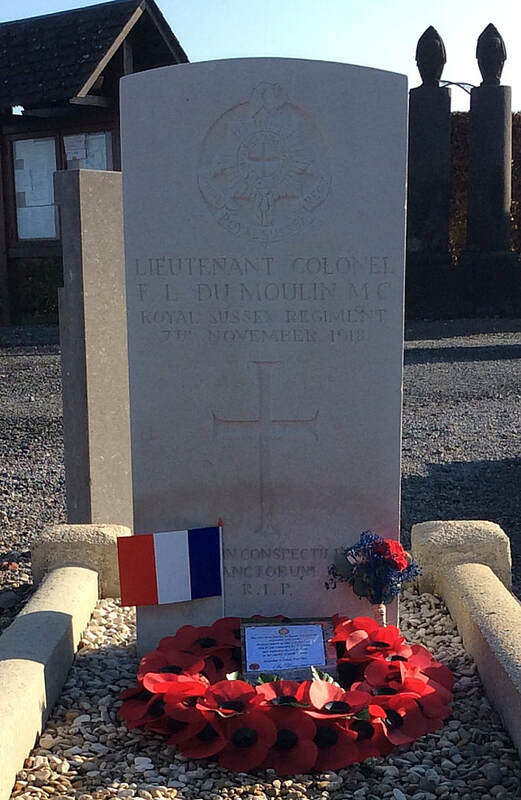 Lieutenant Colonel Francis Louis Du Moulin, M. C. Commanding 1st Bn. Royal Sussex Regiment, East Yorkshire Regiment, died 7th November 1918, aged 29. 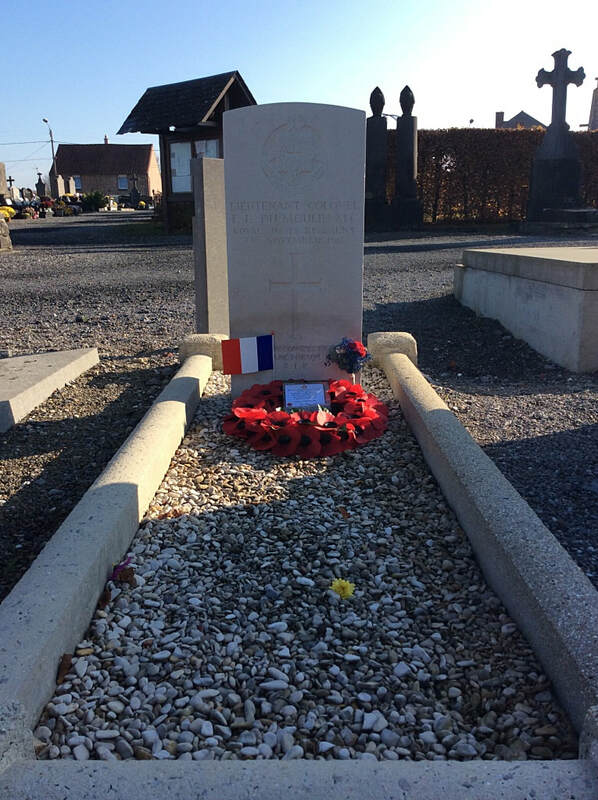 Son of Louis Eugene du Moulin and Katherine Parrell du Moulin, of Fishbourne Lodge, Chichester.